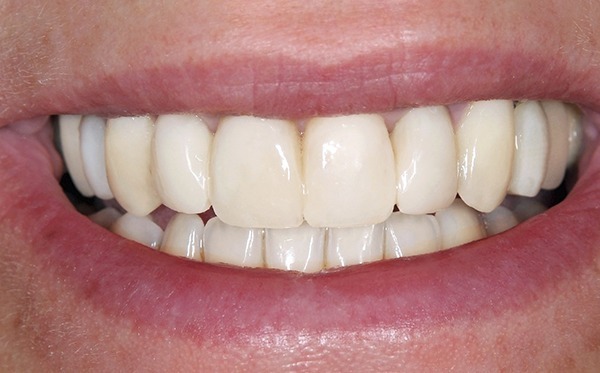 If you have an uneven smile or damaged teeth that make you feel self-conscious, dental crowns can restore your teeth and provide a beautiful and natural appearance. Dr. Nishano Thomas, Dr. Mary Abdou, and Dr. Chaluparambil at Memorial Park Dental Spa in Houston offer crowns that protect your teeth and improve your smile. Call or schedule an appointment online today to learn more. 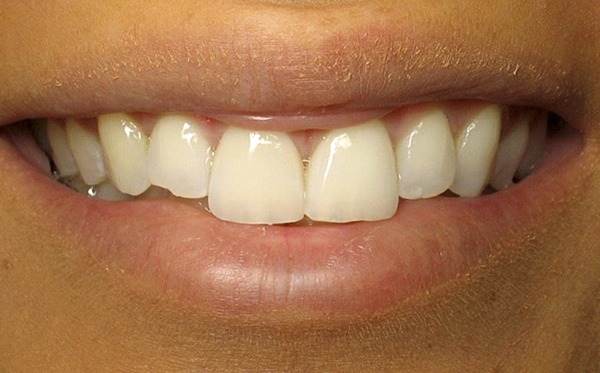 Dental crowns are caps that fit over teeth to restore their shape, size, and strength, or to improve their appearance. They’re most often used for teeth that are broken, worn, or partially destroyed by tooth decay. 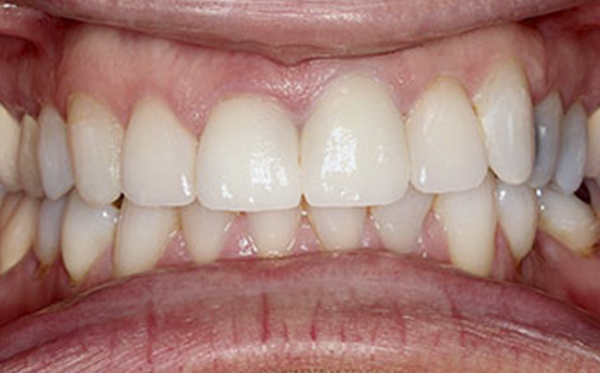 Memorial Park Dental Spa is proud to provide patients with the highest quality dental crowns. They look natural and last for years. 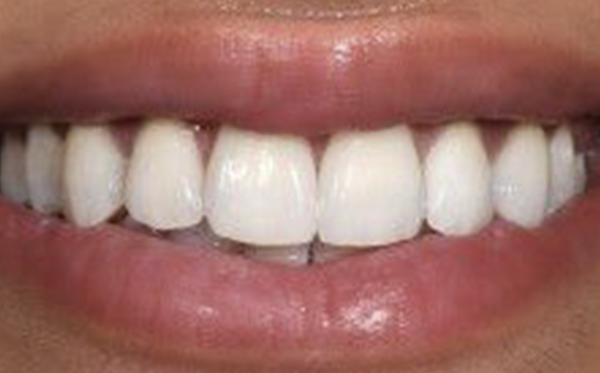 At Memorial Park Dental Spa, Dr. Thomas and Dr. Abdou can fit crowns made of either metal or porcelain to cover teeth that are discolored, malformed, or broken. 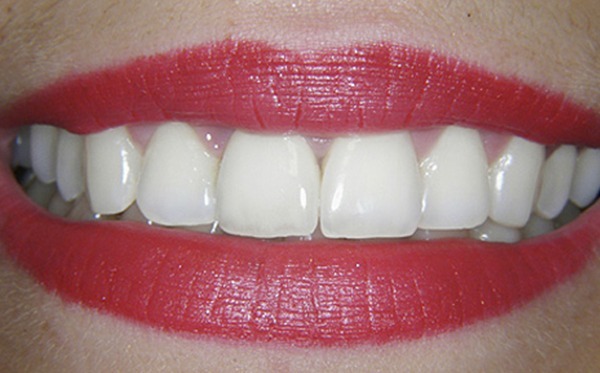 Most people choose porcelain crowns because they closely match the color of their other teeth and look natural. 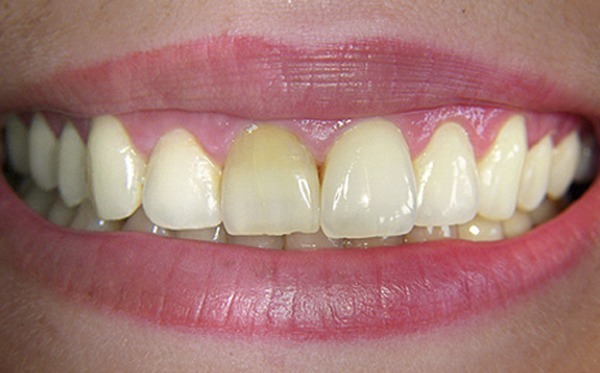 Dental crowns can make stained or discolored teeth appear whiter and more attractive and have been used for many years to help people restore their smiles. The dentists at Memorial Park Dental Spa can help you regain confidence in your smile. 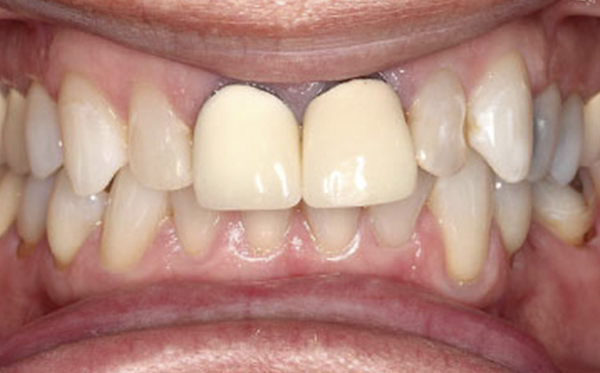 How are dental crowns installed? 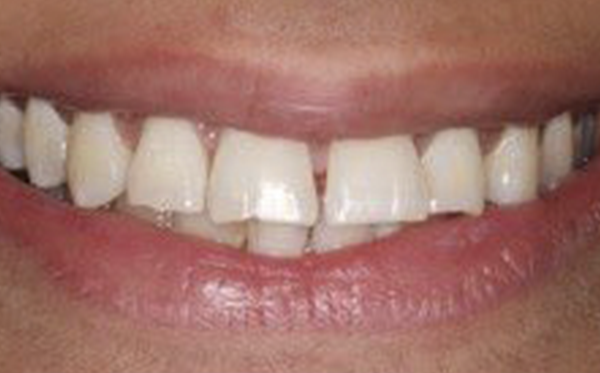 Dr. Thomas, Dr. Abdou, and Dr. Chaluparambil typically install dental crowns over two visits. During your first appointment, they prepare your teeth for the crowns. 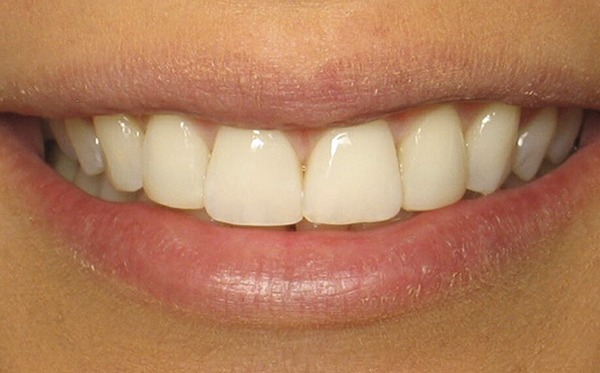 They will carefully remove a thin layer of tooth enamel, which will allow the crown to fit over your tooth and rest flush against your other teeth for a natural-looking and comfortable-feeling fit. Once your teeth are ready, your dentist will take a mold of your teeth, which they send to the dental lab, where your permanent crown will be custom-made. Dr. Thomas, Dr. Abdou, or Dr. Chaluparambil will fit a temporary crown onto your treated teeth to protect them in the meantime. At your second appointment, Dr. Thomas, Dr. Abdou, or Dr. Chaluparambil will remove your temporary crown and fit your customized crown onto your prepared tooth. They’ll check the fit and your bite before permanently bonding the crown to your tooth. 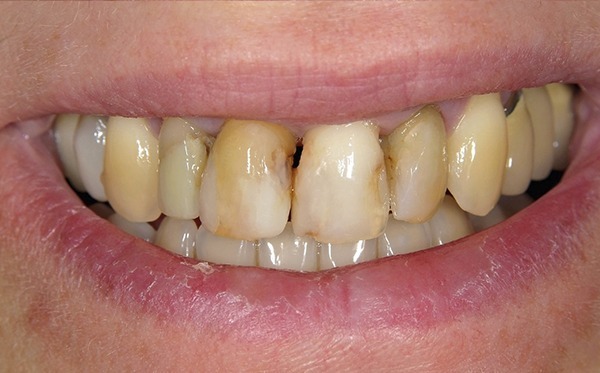 Once the crown is attached, they’ll polish the porcelain until it shines like a natural tooth. Then you’ll go home with a beautifully restored smile. If you’re interested in dental crowns, call or make an appointment online today. NEW PATIENT SPECIALS & FINANCING OPTIONS AVAILABLE. Contact us and schedule your visit today. We'll make the process of paying for your dental care as simple as possible! Our office accepts a wide variety of insurance plans, and we’re always happy to file your claim for you so that you can be sure to receive the maximum benefits available to you. 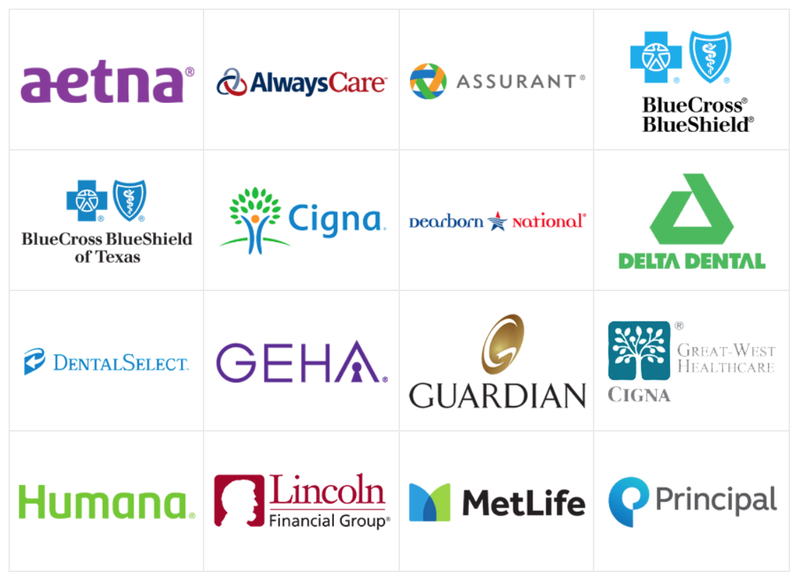 Memorial park Dental Spa is in network with Delta Dental, Metlife, Cigna, BlueCross BlueShield, Guardian, United Healthcare, and more! Call us today to find out how we can maximize your insurance plan! The best dentist in Houston. I came for my first cleaning and Beverly was AMAZING!!!! My prior cleanings at another dentist left me in pain, not at Memorial Park Dental. I also was fitted for a lower night guard, and it was the first time a night guard actually worked for me. All of the staff is great, even making a filling a decent experience. Love this place! A friend of mine referred me to Dr Thomas a few years ago and I have been a very satisfied patient ever since. The staff are all very friendly, knowledgable, helpful and they make you feel very comfortable during your visit. The office decor is very inviting, modern, clean, organized and surpasses any other dental office I’ve been to in the past. Love the office and staff. They will work with your schedule and try to make your appointments convient for you. The staff is very friendly each time we have come. It’s great to have an office know you and be concerned about what’s best for your health, and not just concerned for their business. After years of trying to find a great dentist…won’t be going anywhere else!!! Helpful and friendly staff. Great atmosphere that is very relaxing. 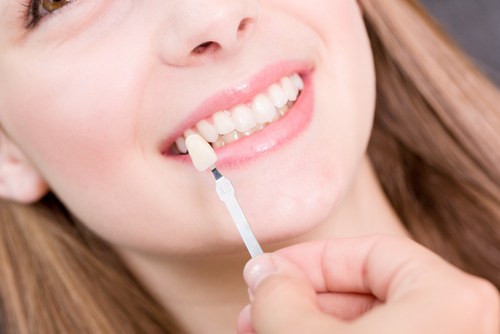 Dental procedures are explained well and done very professionally. Best dental practice I have ever experienced! Highly recommended.